Most men like to have diverse varieties of footwear in their wardrobe. Floaters & Sandals are one of the most preferred footwear options for men, seeing as they are intended for ease. 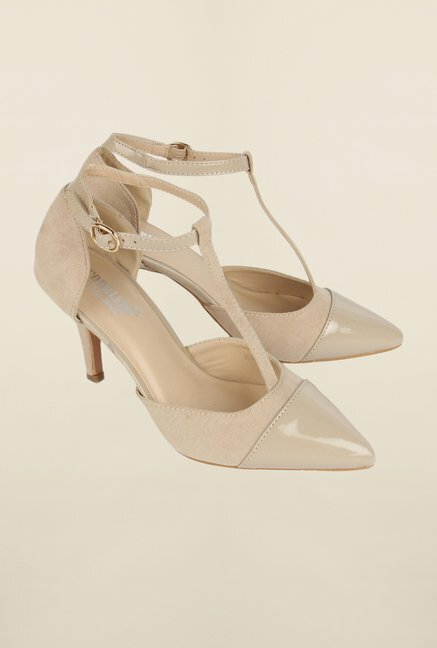 You can pair them with any style of attire they would only enhance your looks. Go through our wide range of Floaters & Sandals, and pick the one that suits your taste and requirements. Regularly we come across various events in which either we are busy to catch in with a friend at a nearby coffee shop, attend daily classes at the university, whole day shopping, and other similar instances. It can easily be conceived that for all these occurrences you should feel comfortable and relaxed, which can be achieved through floaters for men or sandals for men. You might get worried about where to go? Alternatively, the trouble involved in finding a suitable item, pocket-friendly prices and others simply dodge into picedesi.com. It has an extensive collection of branded floaters and sandals for men’s fit for people of any age and taste. 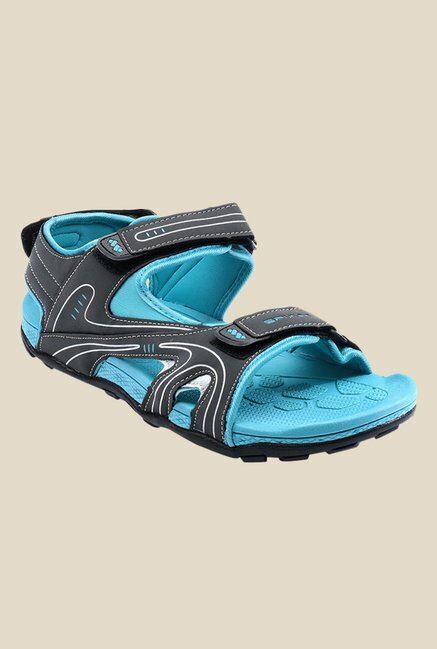 Basically, for outdoor purposes floaters and sandals are best, they are designed with strips which will be passing the instep combining the ankle. At the foot of the wearer, a sole is attached. As it is an open footwear mostly on warm and sunny days a floater or a sandal is used because it has the required capability to keep the feet fresh and dry with sufficient air circulation. Moreover, also they are efficient in lowering the effects caused by specific foot infections. Various kinds of floaters and synthetic sandals are available in the online store of pricedesi.com. Reebok, Fila, Puma, Woodland, Bata, Adidas, Sparx, and many other branded items have their presence. Mostly, nylon and polyurethane are the materials which are used in manufacturing these pieces. Pricedesi.com has a wide range of pieces available from different vibrant color and young-looking appearance. You can get Strive Men Tan Casual, Men Brown Casual, Sports Sandals, Men Brown Clogs, Sports Sandals, Black Sandals, Men’s beach sandals, Men’s black sandals, sandal shoes for Men’s, Men’s brown leather sandals, Men’s slides shoes, and many others. They have different items belonging from several colors like black, green, blue, red, yellow and many others. They can be accompanied by your Western outfit or Indian clothing. All of the pieces available are very reasonable so, there is no need to get worried about your budget. Start shopping today and enjoy wearing black sandals or floaters for men.